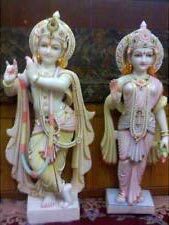 We are bracketed with the top most Marble Handicrafts Exporters and Suppliers from Haryana, India. 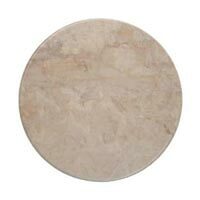 With the help of our strong association with the leading artisans and manufacturers of the domain, we are able to procure the most distinguished range of Marble Handicrafts for our valuable buyers. 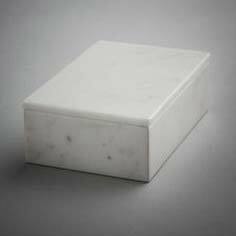 Our Marble Handicrafts are designed and developed using excellent quality of raw materials and modern tools and technologies. 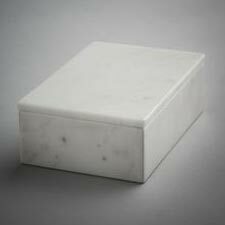 They have high aesthetic value and are highly durable. 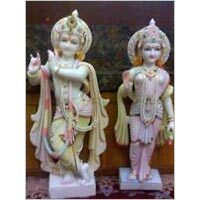 Buy them from us in numerous attractive designs and patterns. 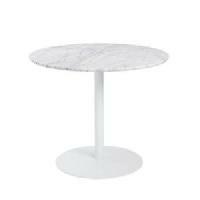 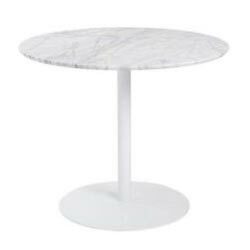 Furthermore, our range is inclusive of Marble boxes, Marble coaster, Marble goddess statues and Marble tables.